Mother’s Day is a time for families to band together against police violence. A FEW weeks ago, I was pulled over by a Seattle police officer for having my headlights off at dusk. The officer told me in an irritated tone that “I seemed really nervous” and that “I should just relax.” I was confounded by the obliviousness of these comments, given the public outcry in Seattle — and around the nation — about police brutality and lack of accountability. As a black mother of four, I’m constantly in fear of the police. My professional status as a professor, attorney, city commissioner and former assistant city attorney does not protect my family nor me. And it’s not just me — this is a common theme in my conversations with black friends and family in our city. Overwhelming evidence demonstrates I should be scared. Recent reports suggest that police killings now surpass the worst years of lynching. The lack of accurate government data about police shootings is so bad that FBI director James Comey called it “embarrassing” and “ridiculous.” Nationally, “young black men were nine times more likely than other Americans to be killed by police officers in 2015,” according to The Guardian. 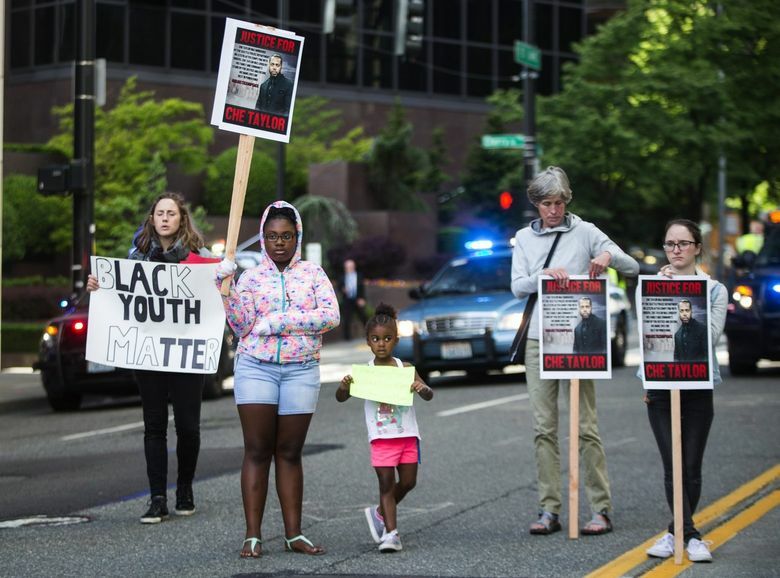 In King County, blacks represent 6.3 percent of the population but accounted for more than 20?percent of deaths at the hands of the police from 2005 to 2014, according to a 2015 report by The Seattle Times. Coincidentally, the officer stopped me as I was driving with two out-of-town guests, Maria and Nate Hamilton, whose unarmed son and brother, Dontre Hamilton, was slain in Milwaukee, Wis., by police officer Christopher Manney on April 30, 2014. They were in Seattle to raise awareness and talk about the impact of the lack of police accountability on families, communities and our nation. They were also dismayed the officer chided me for being nervous. Recent actions by Seattle Police Chief Kathleen O’Toole, such as her reversal of misconduct findings by the Office of Police Accountability (OPA), do not make me or my black husband and children feel we’re part of the protected or valued citizenry in this city. In the 2014 incident, officers fired their weapons at a vehicle after hearing gunshots that they mistakenly thought were coming from the vehicle. Pierce Murphy, civilian director of the OPA, found insufficient evidence to show that the officers had a reasonable basis to believe anyone in the approaching car they shot at in South Seattle posed an imminent threat of death or serious injury. As a result, Murphy recommended the officers be found in violation of department policy regarding the use of deadly force. The proposed discipline: 15-day suspensions without pay for each officer. But O’Toole reversed the decision. As a resident of South Seattle, which has a large population of people of color, I believe the result would be different if this took place in one of the primarily white communities in North Seattle. This Mother’s Day, I dream my black family would not have to live in fear of the police. While I look forward to spending the day with my family, I can’t help but think of all the mothers whose children will not be with them due to the use of deadly force by the police. I will pray this never happens to my family and dream of mothers and concerned community members of all races stepping out of their comfort zones to hold police accountable for protecting all families — including mine. 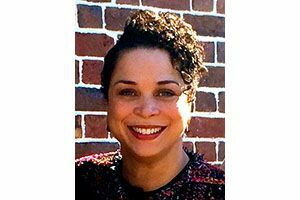 Angelique M. Davis is an associate professor of political science at Seattle University and a commissioner on the Seattle Civil Service Commission. Her research includes the contributions of black mothers to the Black Lives Matter movement.